When we first started hunting with big bore airguns back in the early 2000’s, there were limited opportunities when it came to larger quarry we could legally take with them. 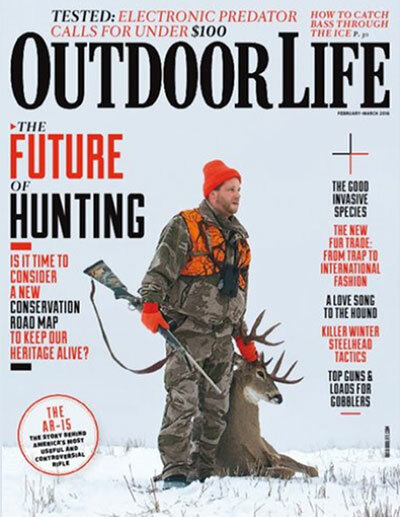 We could hunt feral pigs in a couple states, and predators in a few, but at the time there was nowhere to hunt deer, let alone any other native big game. To circumvent this, we started mixing it up a bit by hunting exotic species, but for the most part these hunts were conducted behind high fence. In the Midwest the size of these properties was usually only a few hundred acres at most. 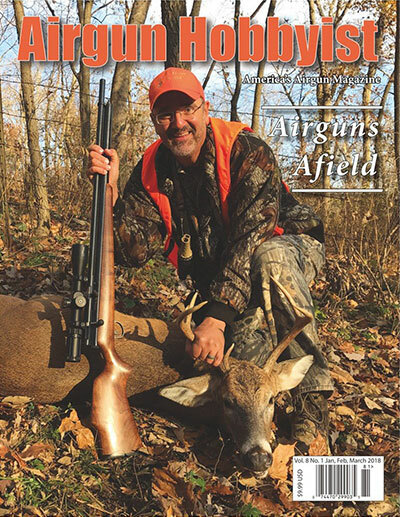 But with the limited range of Airguns, a challenging hunt could be made, and I shot quite a few rams, hogs, and deer in Michigan, Ohio, and other states. But I started loosing interest, because on these smaller properties with high turn over the animals were too accustomed to humans, and just not wary enough. The place that was different though, was Texas. With huge properties and a history of free range exotics, Texas generally provided more of a challange on their exotic hunts than anywhere else I’d experienced. 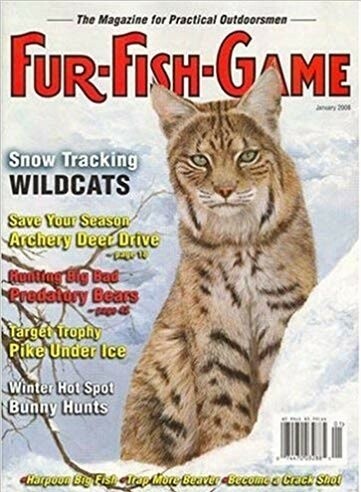 JMany people, especially those who have never tried it, equate an exotic hunt to a canned hunt. But it is anything but in most places I’ve hunted in the lone star state. 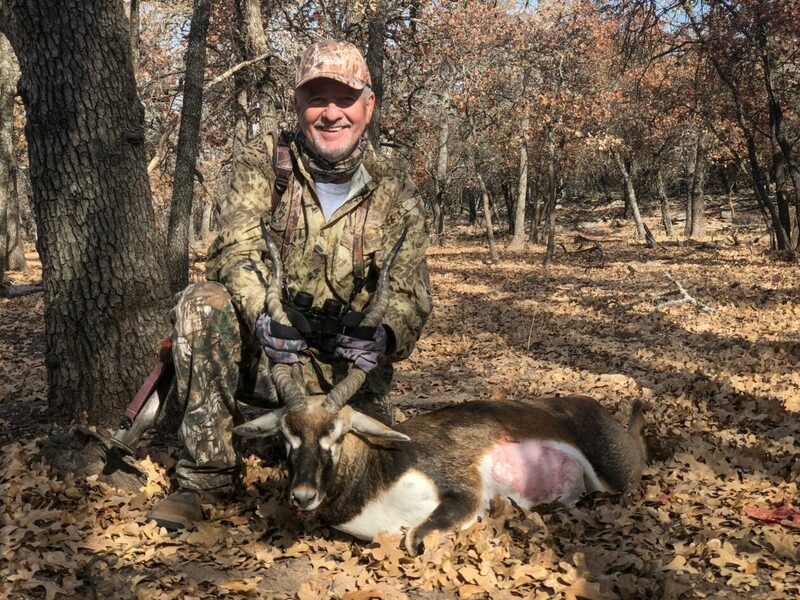 I’ve hunted free ranging feral goats, aoudad, blackbuck, and exotic species of deer that have been every bit as challenging as native whitetail hunts, more than many. Having hunted with many different outfits, I’ve found the majority to be ethical, friendly, knowledgeable and offer the fair chase hunts their clients want, from hunting in a blind to getting out in the wide open tracts of land to spot and stalk. I shot this ram a couple of years back when testing the AirBolt and Seneca WingShot that I’d planned to use in Africa. I was trying to get as much field experience as possible before the trip, and a couple of ram hunts was a good warm up. That’s not to say all outfitters hold to this high standard, last year a buddy and I tried a new place in hill country, and had the misfortune to hunt with the most disreputable canned hunt operator I’ve ever encountered (obviously we didn’t know before hand, he had good marketing material). We loaded up and left early, and it was an expensive mistake. 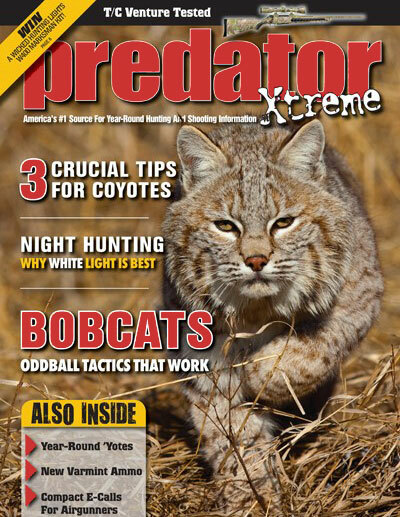 If you want to hunt exotics, check out my section on guides and outfitters, as these are guys I’ll vouch for. Might save you from the type of scumbag we had to deal with. I took this nice fallow with a pre-release version of the Umarex Hammer. 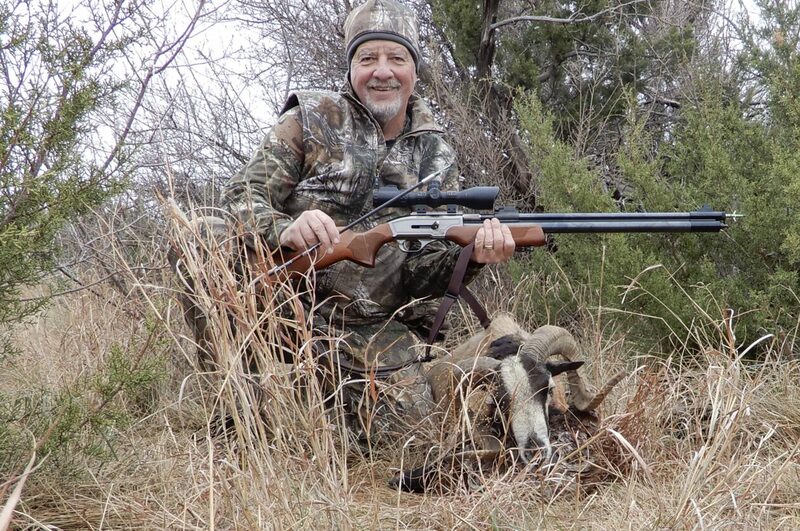 With so many states now allowing Airguns for big game, I don’t do a lot of exotic hunting anymore, to be honest I’ve shot enough rams and feral sheep, and rather prefer to hunt native North American game when possible. 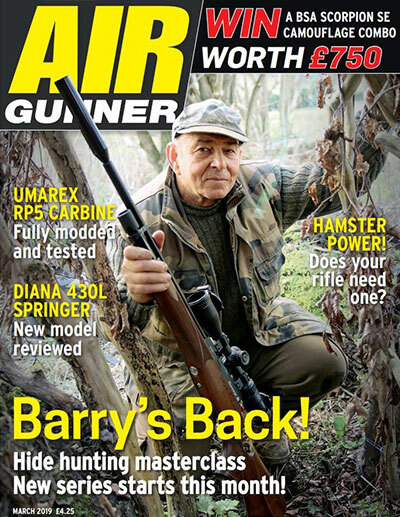 I’ll still take one now and again when testing a new rifle or ammo, and I think they are a good species to get into the sport of big bore airgun hunting. But with so many options for native game, I just don’t have the time. However, there are certain exotic game that I’ll still take. 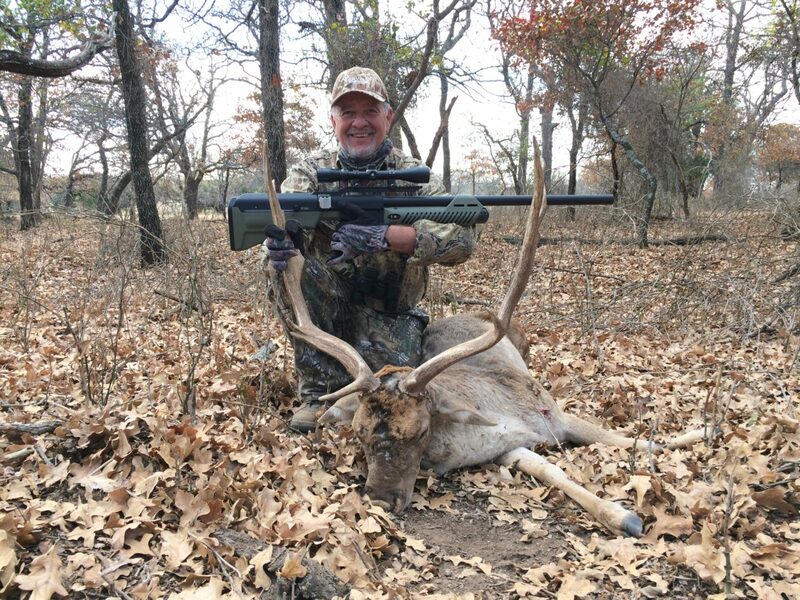 There are large populations of free range exotics in Texas: aoudad, Black buck, fallow deer, and axis deer, that are challenging hunts in their own right. Often these animals can’t be found in huntable populations in their native range, or they are so outrageously priced to hunt, that Texas offers the only reasonable access for most hunters. Another big advantage is that since these are nongame animals, there are no seasons, so you have access when native species seasons have closed. I do almost all of my exotic hunting these days when the deer season is over. On the same trip I used my .40 caliber Badger PCP toy anchor this beauty of a black buck. My favorite exotic species to hunt in Texas are blackbuck and aoudad because they can be exceedingly difficult to get into range on. Both have great eyesight and spook easily, they are fast and can cover distance at a very fast rate. I like fallow and especially axis deer as they are great venison, with no season, and can be an excellent hunt. What I don’t hunt in Texas, for the most part, is African game. My reason for this is that I hunt in South Africa almost yearly, and have done so for the better part of the last 15 years. My experience is that for the price of a kudu bull in Texas I can spend 10 days hunting in South Africa and take 5 head of plains game, including a kudu in its native range. Not to mention that the experience of hunting in Africa is special, one that I never weary of. But if you don’t have the time, or don’t want to travel so far, Texas does offer an alternative for many African species. I think that hunting exotics in Texas is a great way to pursue species that you may never have an opportunity to hunt otherwise, and to do so in a sustainable way. It’s also worth noting that the terrain in South Africa on the Eastern Cape is quite similer to parts of west Texas and the hill country, so it would be a good tune up for the transatlantic trip. 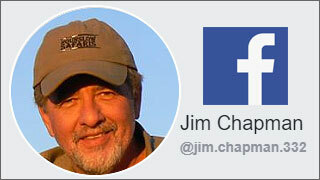 If you’ve done an exotic hunt in Texas, i would really like to hear your thoughts and comments. If you’ve had a particularly good or bad experience, would be interested in the details. I’m sitting in the airport on my way home from Europe right now, and on my return have a few days of catch up work before hitting the road for……. you guessed it, Texas! 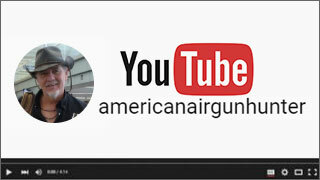 Previous Post: Double Barrel Air Shotgun: Out for a rabbit hunt! Next Post: Next Hunt Coming Up!